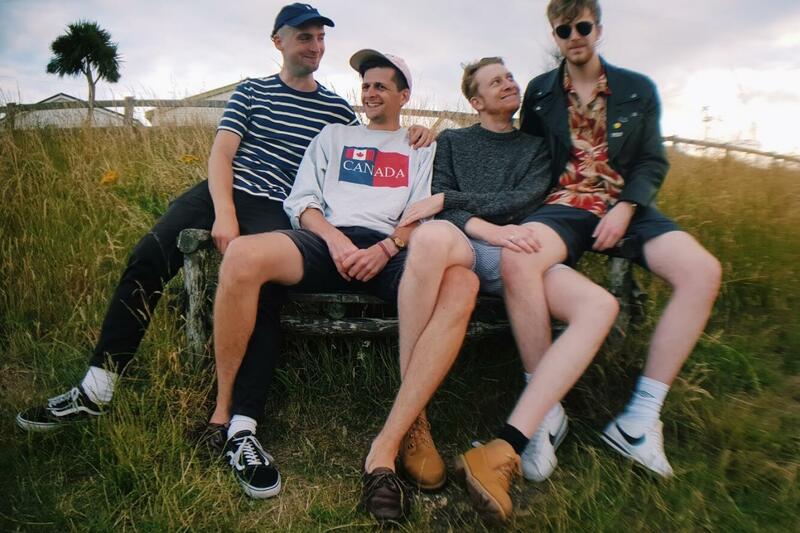 South Coast of England quartet Sad Palace are gaining a reputable name for their brand of melodic and pristine indie-pop. With a couple of singles already under their belt, the indie outfit have released ‘Frostbeat’; arguably their best offering yet. ‘Frostbeat’ is an aptly titled glimmer of melodic, indie-pop that glides dreamily through crystalline and glacial tones. Evolving beyond its moody origins, it builds slowly along a delicate yet buoyant piano line until the mellow, melodic and addicting pop swells and swaggers to the point whereby a scorching fuzzed-up riff is unleashed. Smashing into action, it grabs the song by the throat, and thrusting it toward a scintillating finale.